Pack information: 78 cards with a very tiny booklet with very little information in. you will be noticing new details. 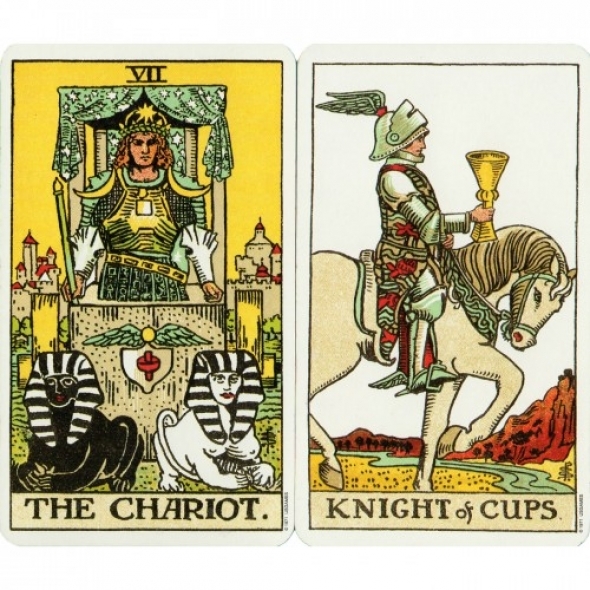 Many Tarot books use the Rider Waite deck for their illustrations. deck for beginners and for advanced. 78-card Tarot deck designed by Pamela Colman Smith under the direction of Arthur Edward Waite.